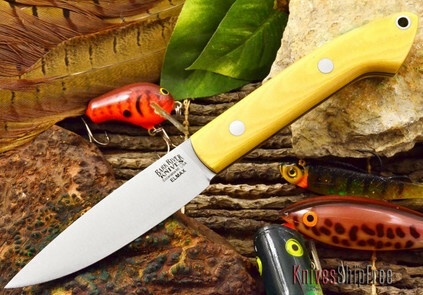 If you ask me, I would say Bark River Knives did kitchen knives because the owner, Mike Stewart, loves to cook and he wanted the best kitchen knives he could have. So Mike Stewart designed several kitchen knives, dressed them in excellent steel, convex ground them and put their famous handles on them. 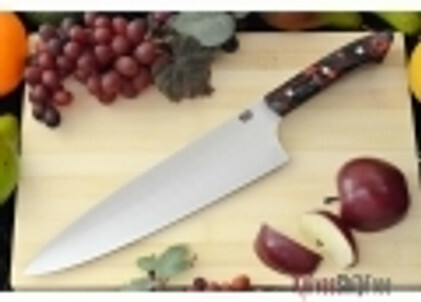 In short, Bark River Knives made fantastic kitchen knives.